No 224 Radar Station RAAF was formed at Adelaide River in the Northern Territory on 14 December 1942. 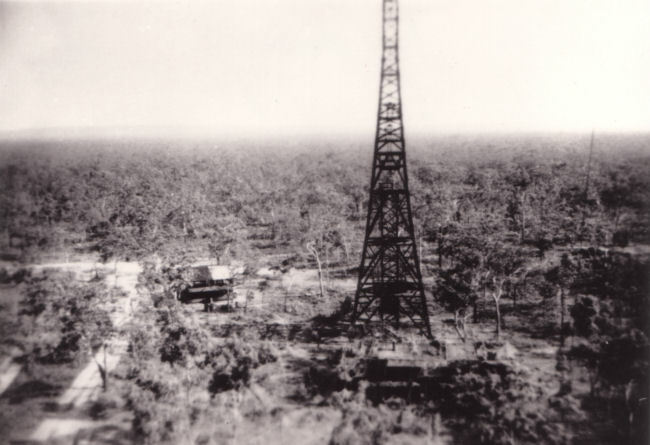 The 224 Radar site was located near the old Southport Road and Railway Station south of Darwin during WW2. The camp was located south of the two large radar towers. The camp comprised a mess, kitchen and dining facilities. Their tented accommodation was nearby as well as a remotely located generator site. Radio masts were also located at the radar site to provide communications to other units such as No. 5 Fighter Sector Headquarters at Berrimah. 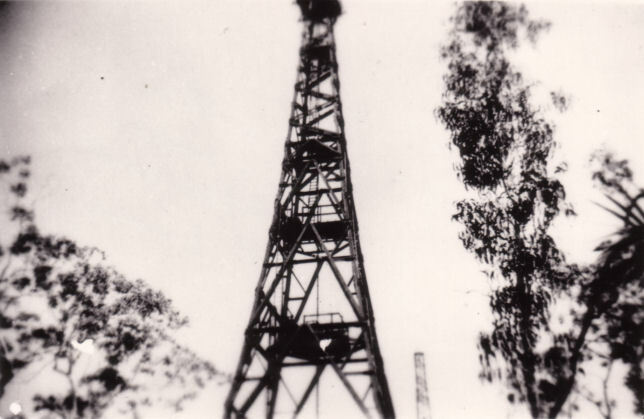 The site became fully operational on 15 April 1944. 224 Radar Station was was one of the few English design ACO (Advanced Chain Overseas) radar sites similar to 210 Radar Station at Toorbul in southern Queensland. 224 Radar Station was one of eight radar sites installed by No. 44 Radar Wing during 1943. The large ACO towers using HF band radar provided greater coverage than the VHF radar sets particularly during rain and storm clouds. 224 Radar site was asked to find a number of lost aircraft during bad weather when the other VHF sets could not locate them. 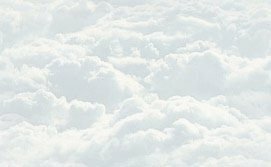 One was an aircraft lost near Bathurst Bay and another was a crippled B-24 Liberator. The tower footings and the foundations of the camp buildings can apparently still be seen today at the site of the former 224 Radar Station RAAF site. Photo of Transmitting Tower (Tx Tower) from Receiving Tower (Rx Tower) at 224 Radar Station. I'd like to thank Lionel Gilbert for his assistance with this web page.